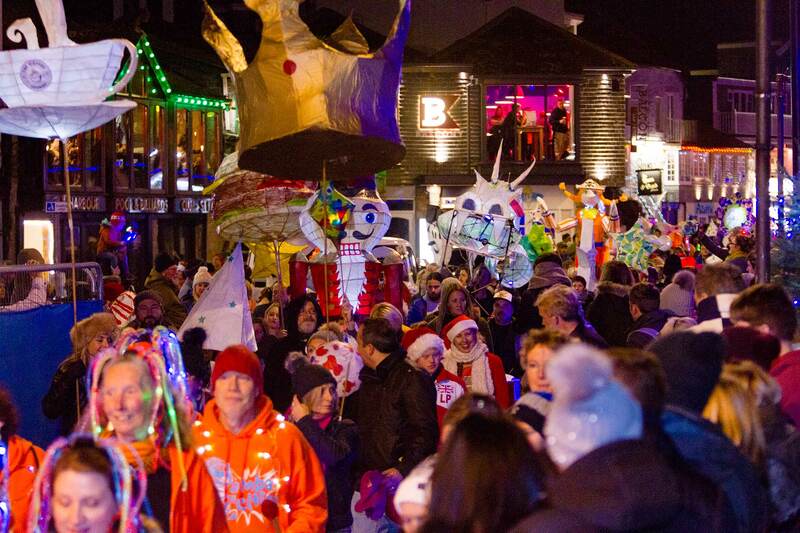 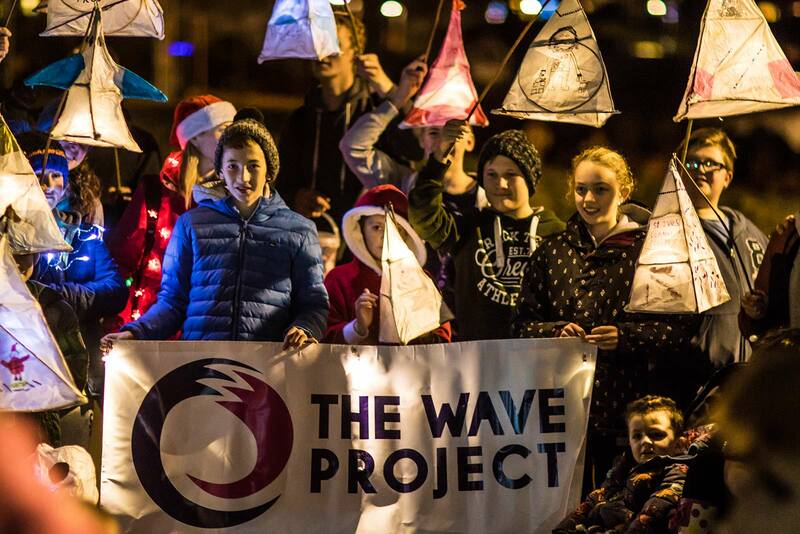 We are delighted to announce that Sail Lofts – St Ives, who provide luxury self-catering apartments for visitors to the area, are this year’s sponsors for the Ice Palace Grotto at the Salvation Army Centre on Saturday 8 December. 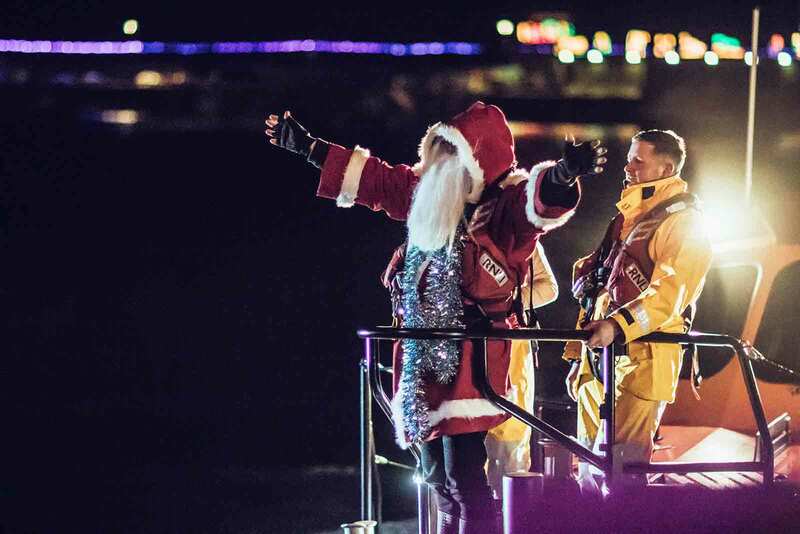 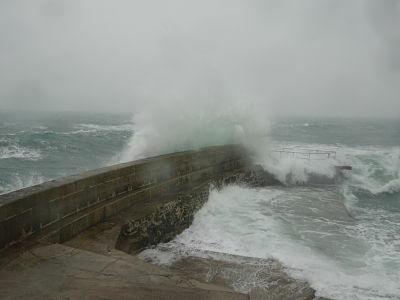 Father Christmas will be in his Grotto from 11.30am – 4pm, along with the St Ives Mermaid. 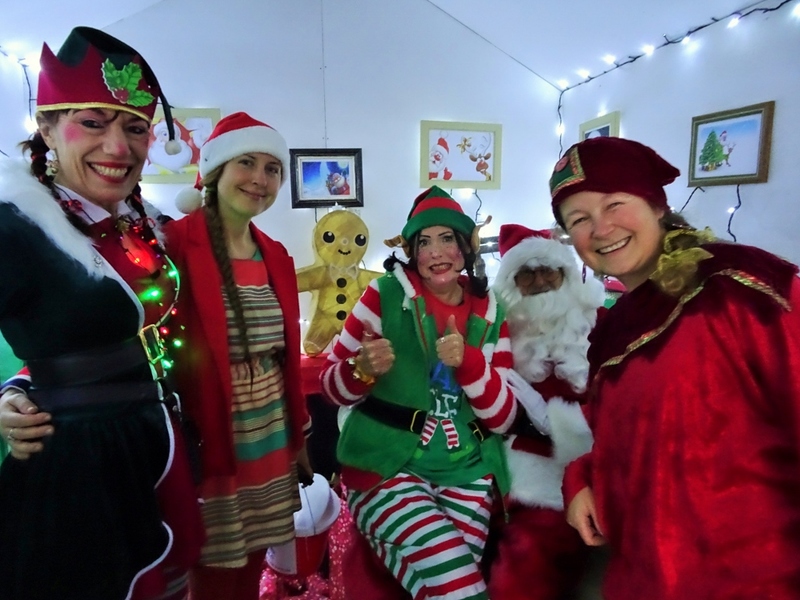 There’ll be elves and Christmas trees, snowflakes and twinkling fairy lights to ensure that every child’s visit is a truly magical one. 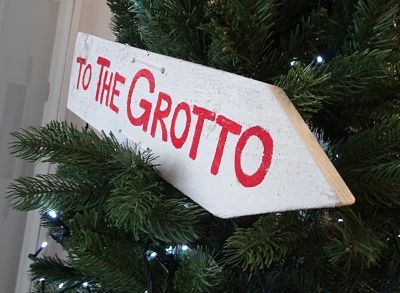 There is a charge of £4 per child to visit the Grotto, which includes a special gift from the North Pole.